* This flexible heat pad has been developed for use in artificial joey pouches used in the care of injured and orphaned pouch young. 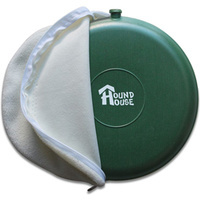 * This flexible heat pouch is excellent for breeding puppies & kittens, I usually put newspaper underneath & a vet bed or dry bed on top and you able to adjust the heat setting to what you need. 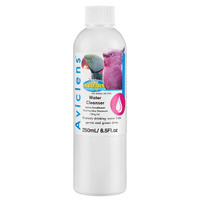 * Thoroughly tested by an experienced wildlife carer. 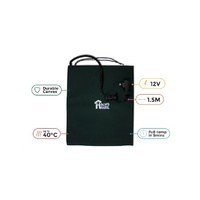 * * Extra low voltage, supply-authority approved power pack means safe comfort for all animals. Over-heat cut-out feature for extra safety. * Chew Resistant cord cover helps prevent damage. 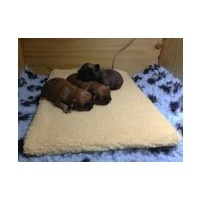 * Seven heat setting selection switch on the power supply allows you to choose the ideal warmth for the animal in care. 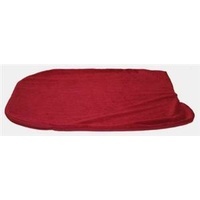 * Sherpa slip-cover included keeps the heat pad clean and removes easily for laundering. 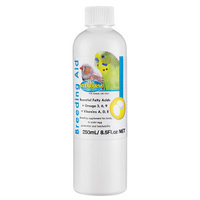 (Does not cover damage by chewing, moisture, accidental or willful damage etc.). I've only had this heat pad for a month and my cat loves it. Wish I'd bought one years ago. With it being low voltage, I can leave it on all day (and night) and not be worried about her being cold. It's good that it has settings to easily adjust the heat temperature which I strongly recommend. 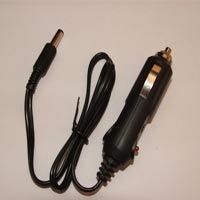 The 12V setting is quite warm and only necessary for extremely cold days and nights. I adjust the heat according to the temp of the day but usually around the recommended 5V or 7V setting. Easy to set up and place in a pet bed. I suggest placing it in between a pure wool blanket rather than a synthetic, as synthetic will get too hot and I would be concerned about the blanket burning. Note there's a little key attached to the cord that you use to adjust the heat setting on the plug. My suggestion to buyers is MAKE SURE YOU READ THE INSTRUCTIONS. I bought the small size heating pad for my (very fussy) elderly cat. It is very simply to use, provides a gentle heat whilst puss is lying on it, and cooling off when she vacates her basket. 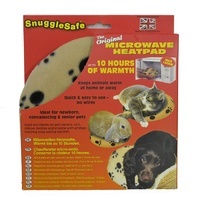 It has a selection of heat levels to suit most occasions/animals. This is all ideal as it is not only cost efficient, it never gets too hot and therefore is always comfortable for the pet. 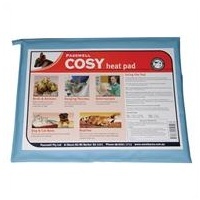 A further comment is to point out that the pad is made of a material that is not too hard, and not noisy to use as some heaters can be, and it comes with a fleecy cover which can be washed easily if necessary. 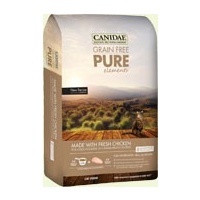 I would recommend this product for discerning animal carers. 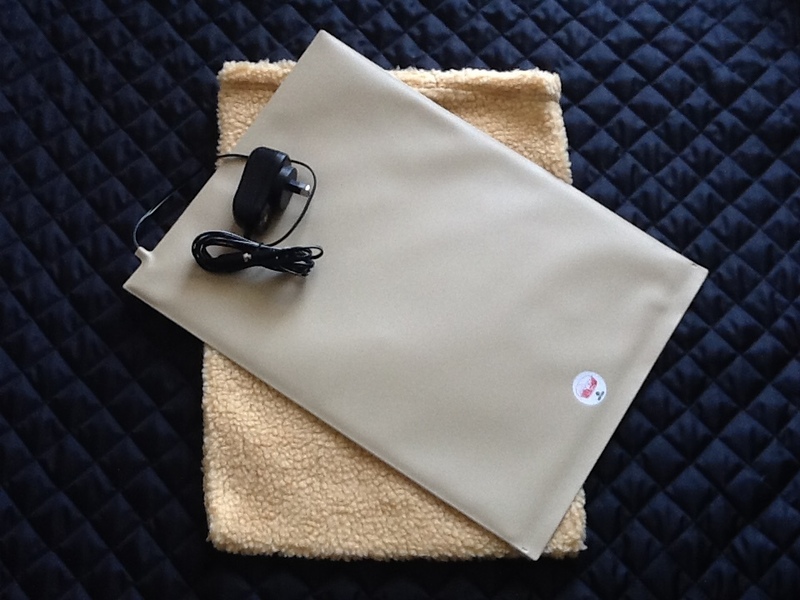 I have been using this heating pad and referred others here to use with puppies. It is just the best no need to worry if left on continually and pups lying on it all the time as it will never get too hot once you have selected the setting you require. Having raised a joey and knowing how careful you need to be with heating decided on this and best decision ever. Would recommend it to anyone and so good to have removable covers and plastic underneath for easy cleaning. The Joey Heat Pad (Carbon Fibre Flexible Heated Joey Pouch) is amazing especially that you are able to control the level of the heat. Once you have the suited setting you do not have to keep checking in all the time like the other mat which can become extremely hot.